Well ….. what do you expect? I’m Scottish. So sue me. 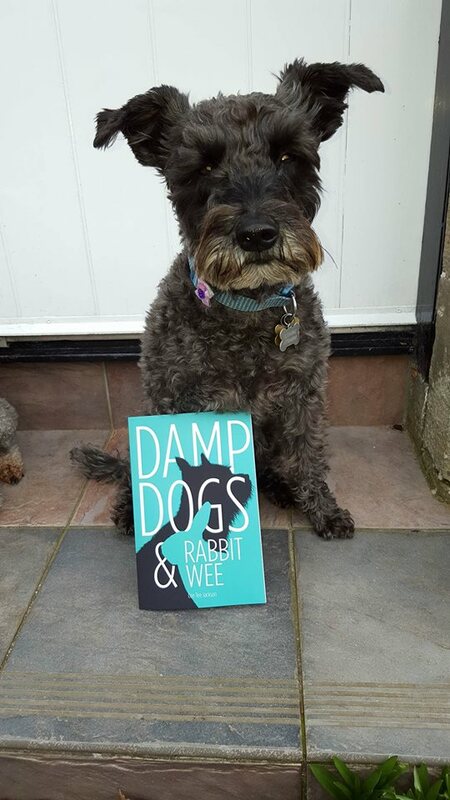 ‘Damp Dogs & Rabbit Wee,’ was published a year ago this week, and to celebrate, the Kindle price has been reduced to only 99 pence (in Amazon’s UK store) until 11pm on Friday 29th July. I know – I’m all heart, me. When I ran a Goodreads Giveaway some months ago, there were over 1,200 entrants hoping to land a free copy. If you were one of the 1,195+ disappointed folk that missed out, then maybe you’ll want to grab this amazing opportunity to read the amusing antics of Marley and the gang for such a keen price. I’m really sorry. Honest. But much as I’d like to hand copies away for nowt, I do have to eat. 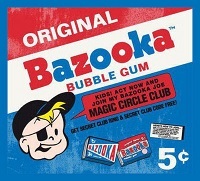 And 99 pence would allow me to buy a bread roll, a slice of ‘plastic’ cheese and maybe leave just enough for a Bazooka Joe bubblegum. Anyway, please – it would be great help if you could let all your dog / cat / pet loving pals know of this, ok, slightly less than startling offer, by any means of social media you have available. I’m off now to have my evening bite of that roll and ‘plastic’ cheese slice. Posted by Cee Tee Jackson on July 25, 2016 in Damp Dogs & Rabbit Wee and tagged Amazon, book, countdown, damp, deal, dogs, offer. Thank you Teresa … some days I even grill the cheese. Mmmnnnn! Good luck with your giveaway. I’ve just tweeted this post. Will share it on Facebook, too. My Kindle is registered on Amazon.com, so, no giveaways for me 🙂 Heading there right now.